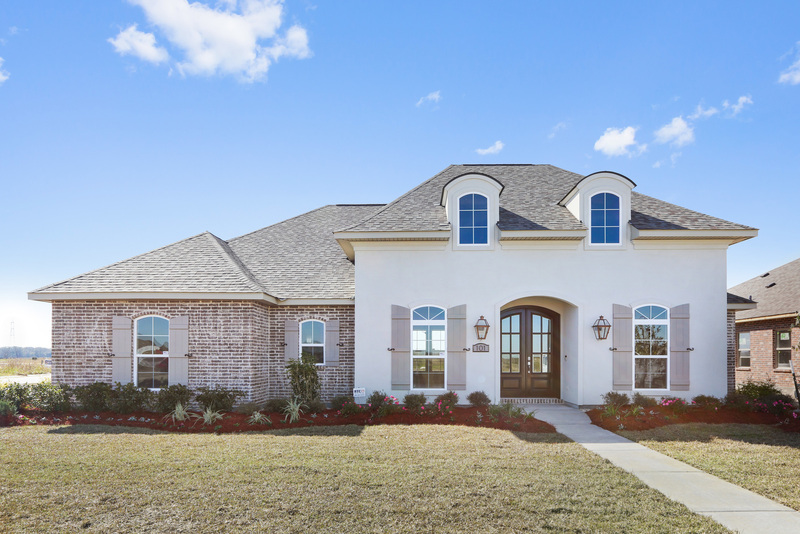 The Parade of Homes 2019 is your greatest opportunity to tour the newest homes and communities, experience the latest home technology and innovation, learn about advanced building techniques and trends in the industry. 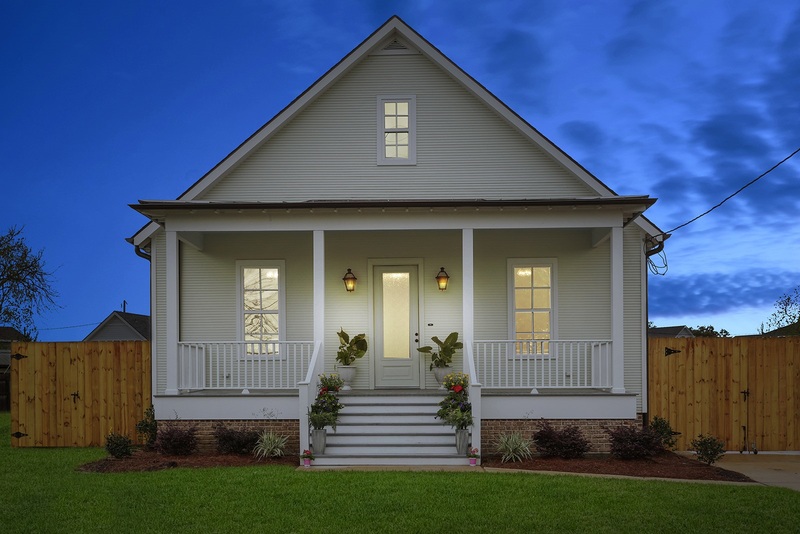 Tour new and remodeled homes centrally located and in walkable neighborhoods. 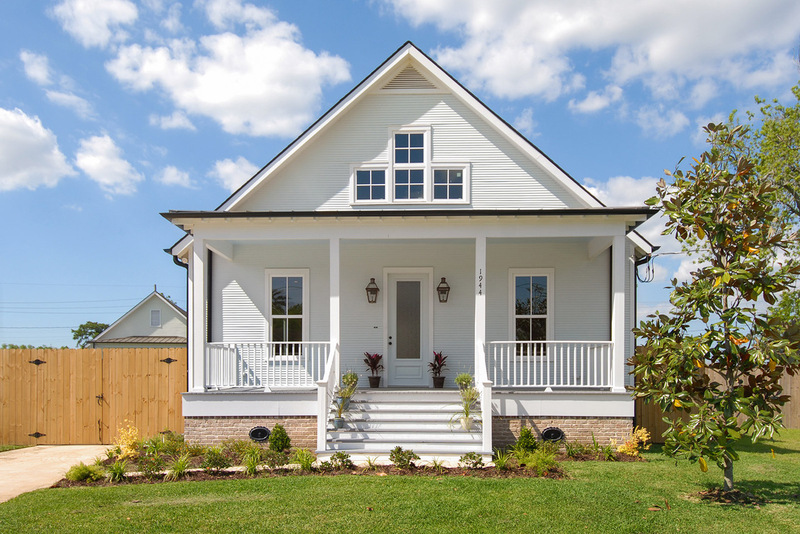 It is also great for inspiring ideas for those hoping to renovate an existing home! 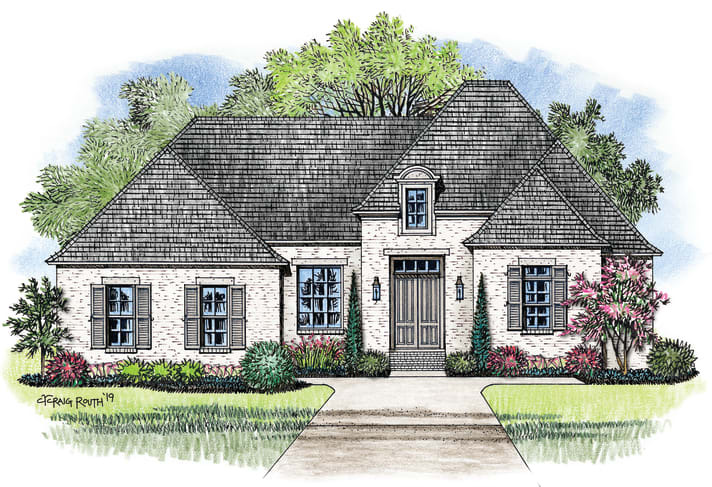 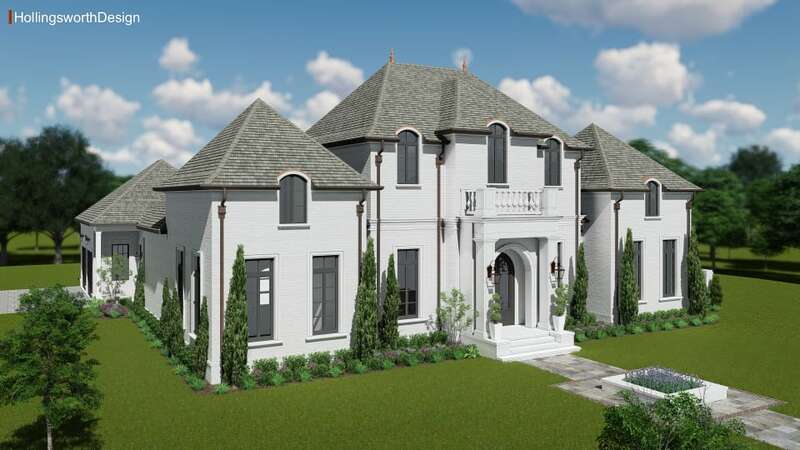 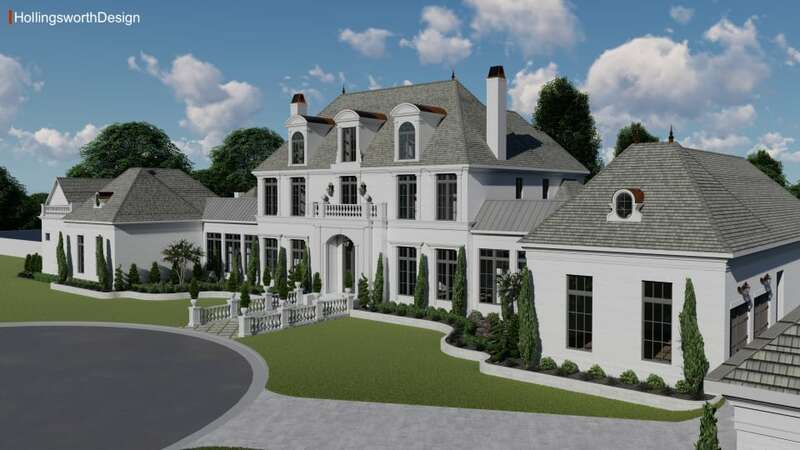 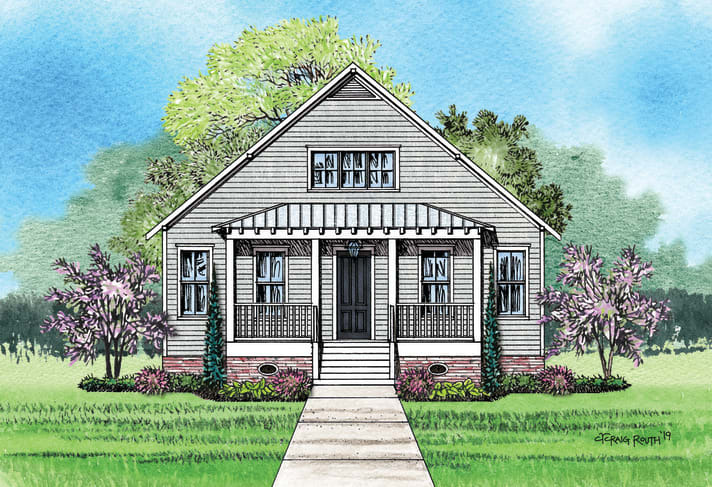 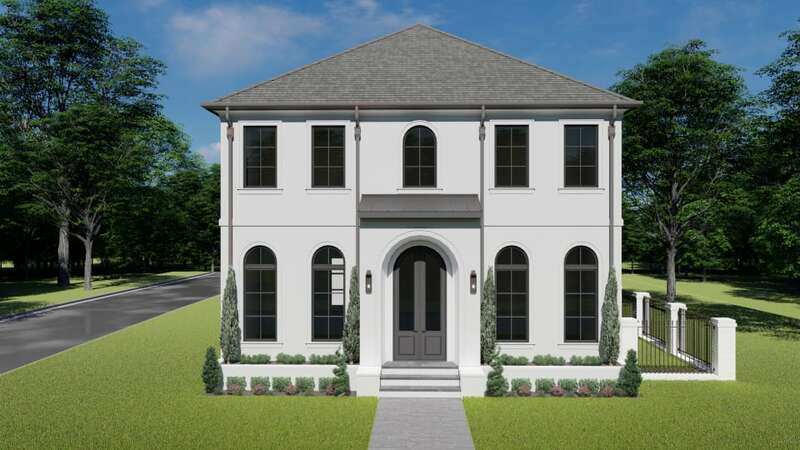 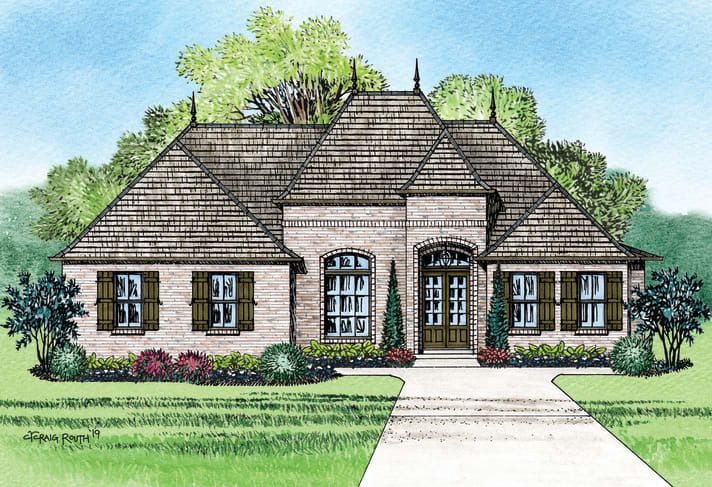 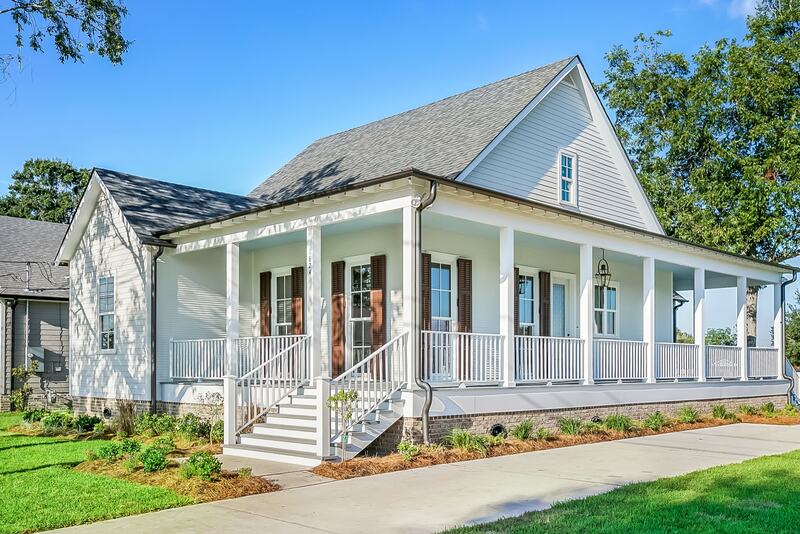 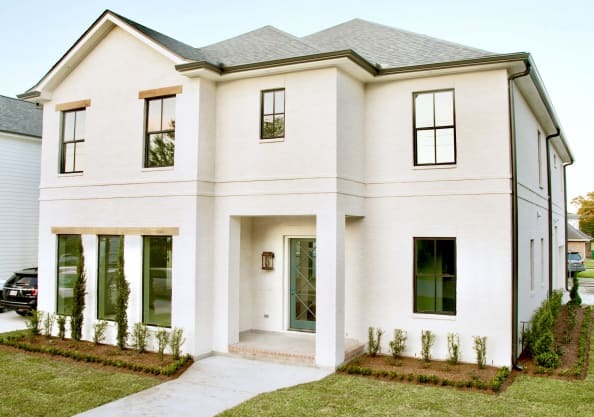 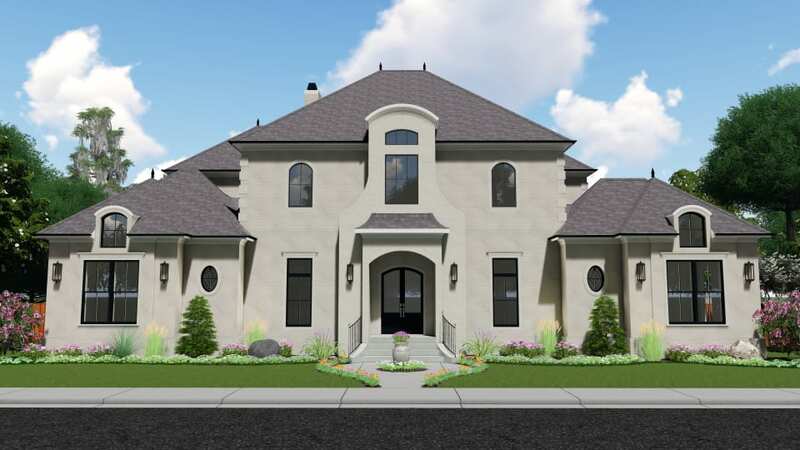 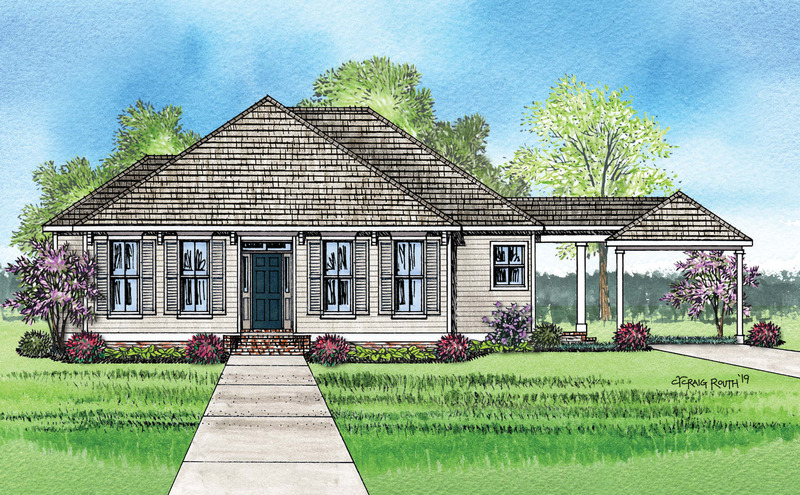 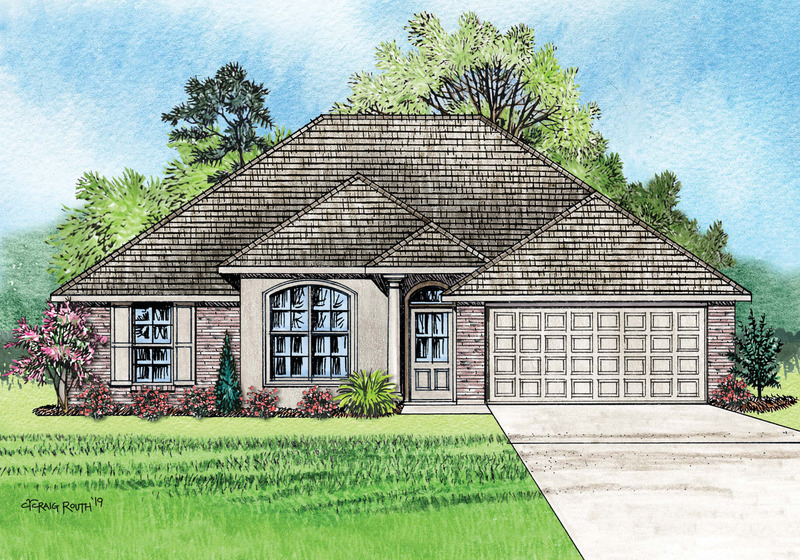 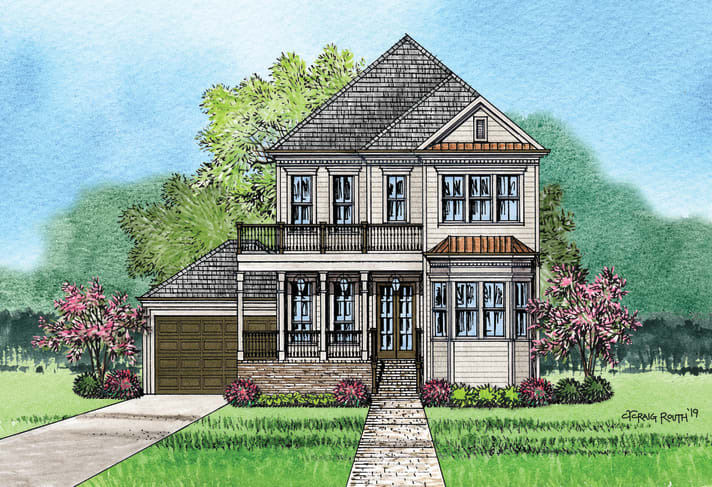 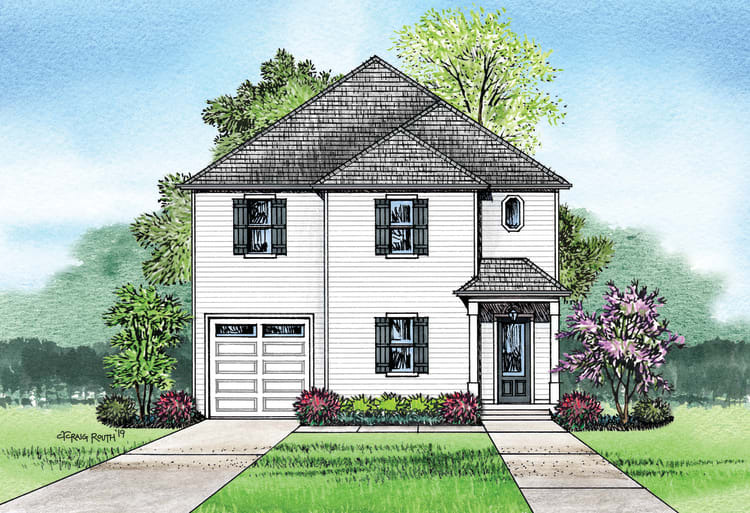 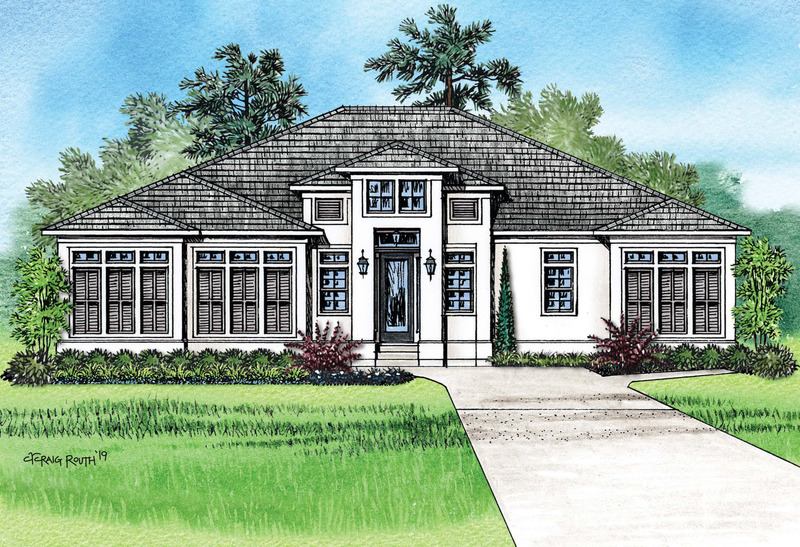 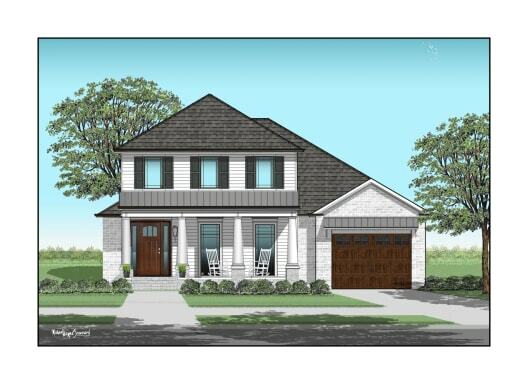 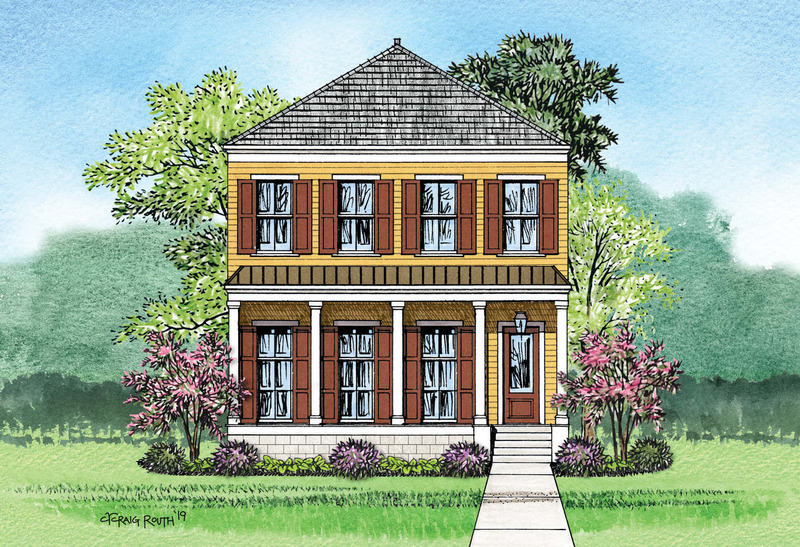 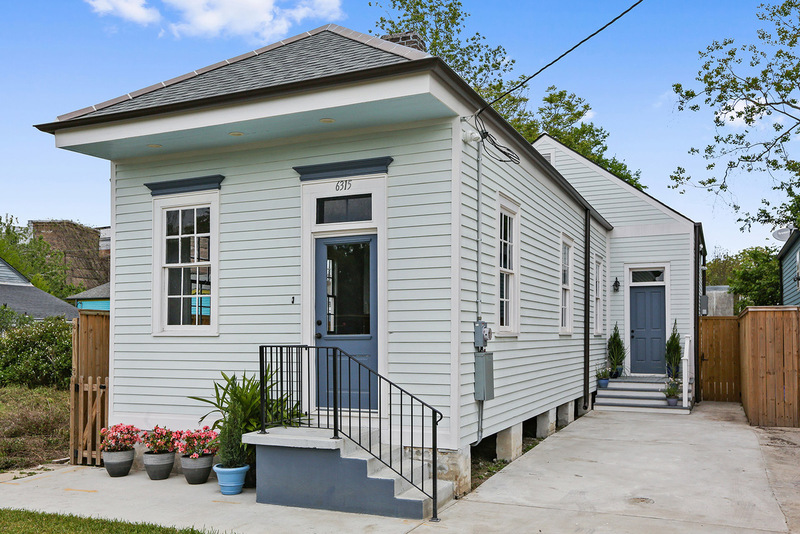 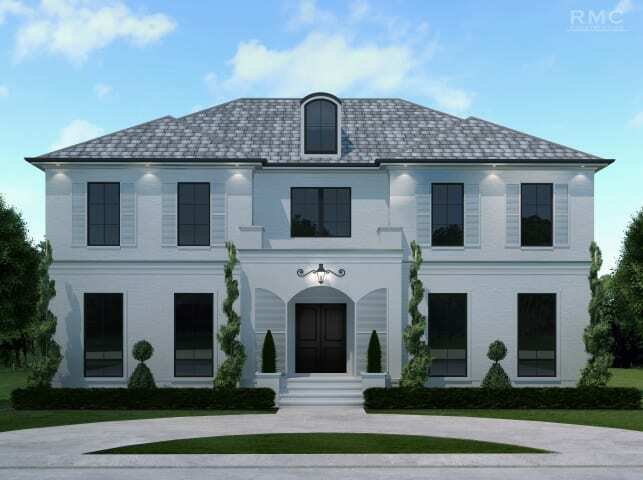 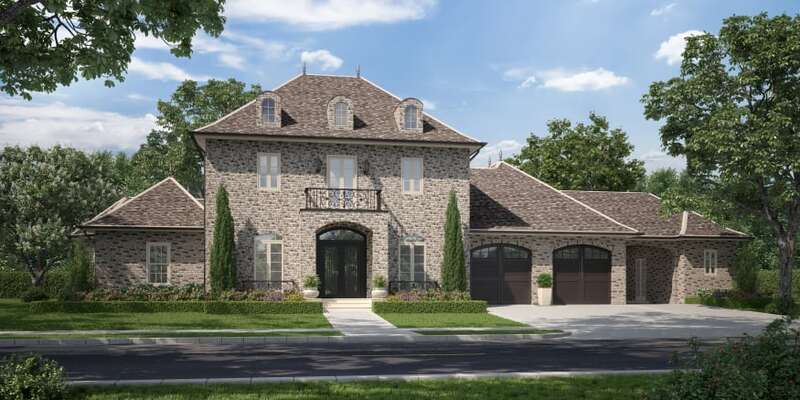 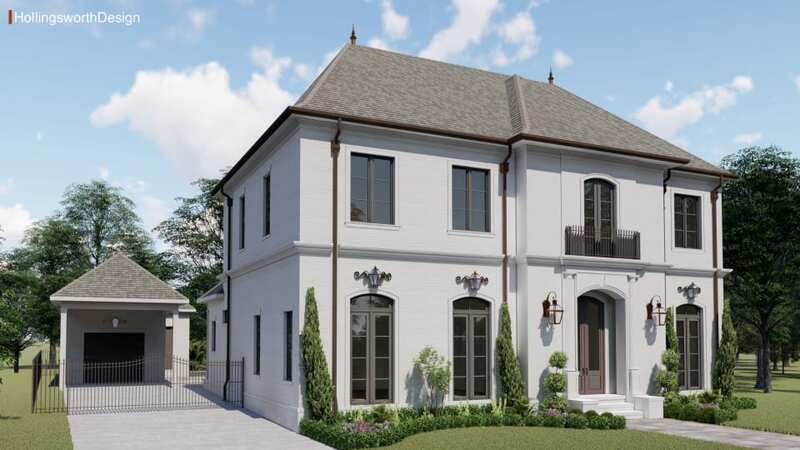 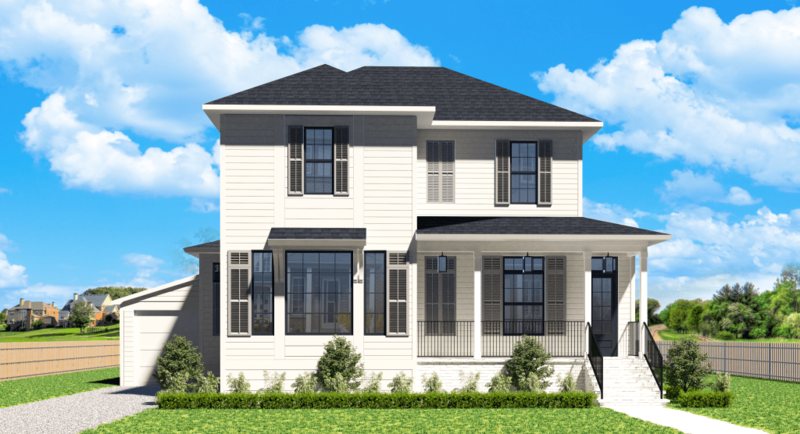 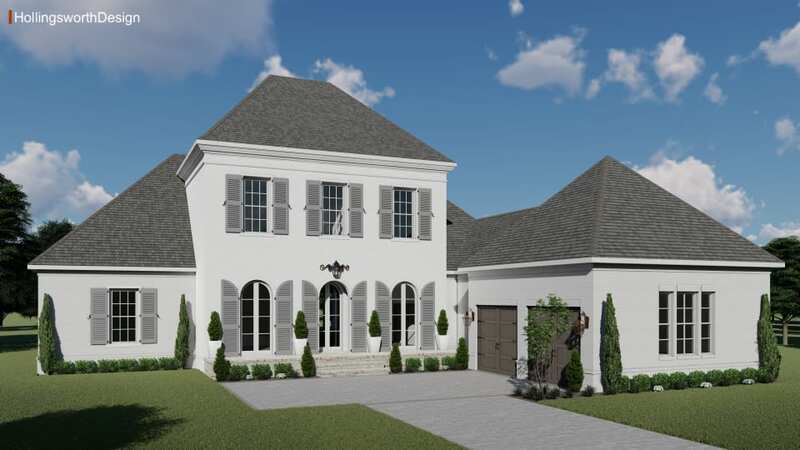 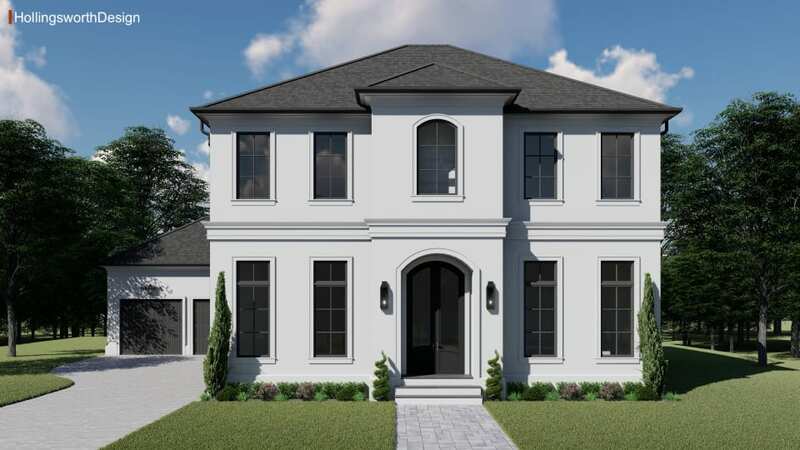 Join us as we take a journey through newly built homes in the Greater New Orleans area.